Citrus fruits scent to evoke the fragrances of the Green Island. This Eau de Toilette is the result of our long-lasting careful research where the collaboration of our clients has played an important role: they had been steadily asking for an unisex eau de toilette reminiscent of the intense citrus fruits smells of our Island of Ischia. 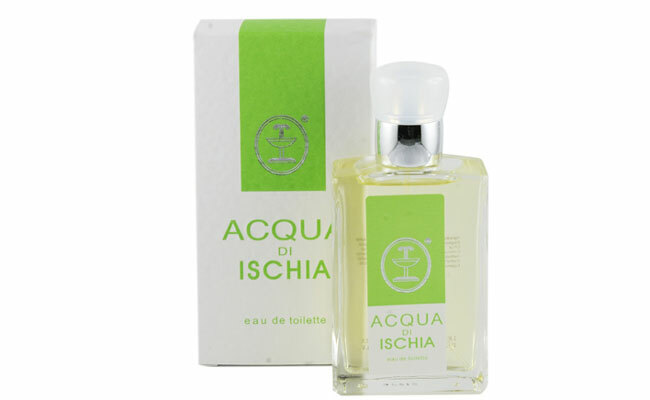 Orange and lemon trees diffuse a characteristic, intense and pleasant smell we have been able to “capture” and “hold” it in this Eau de Toilette that could only be named “EAU DE ISCHIA”.